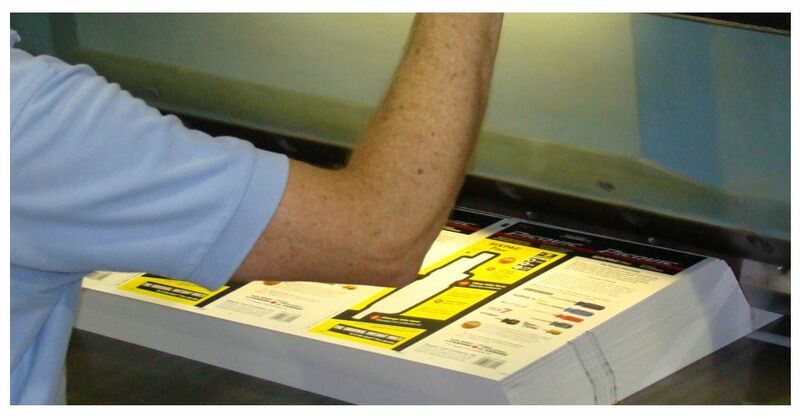 At Valcraft Printing & Packaging, we have solved a variety printing and packaging problems for a range of clients. We want to help you become familiar with some of our terms and technical parameters. We have successfully worked with clients in a multitude of industries in Abbotsford and throughout western Canada. Let us put together product quote, call or email us today. What Art and Creative Services Does Valcraft Offer? Do You Provide Product UPC Codes? What about Hang Hole Location? What Is Ink Gamut and Process Printing? What Should I Consider if I Want to Use Blister Cards? What Sizes Are Available for Skin Packaging? 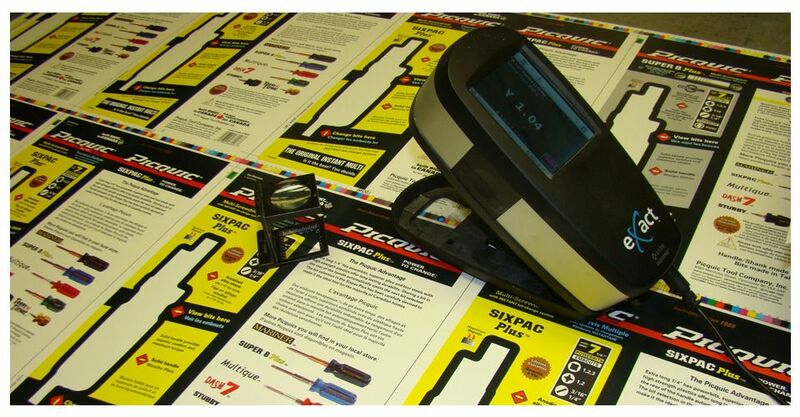 We offer a variety of sizes and specifications for UPC codes. For quality control, only originals are used. • Printing cannot be red as red does not scan. If printed on the front, product height will influence UPC size and position. 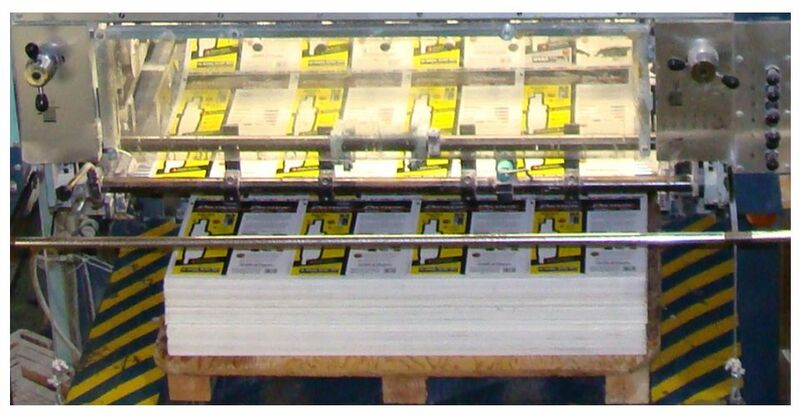 When considering a header card for your product, the correct procedure is to align product on card. In addition, the center of gravity of the product must be determined. We also must consider nesting parameters, to locate the product hang hole. Only after this has been done should the creation of graphics be done. The minimum space required at the top of the card is ¼”. When considering shipping your product, we can help you find a solution that maximizes the density of its packaging. In addition to hang hole location, fitting your product for ease of shipping helps when looking at packaging options. 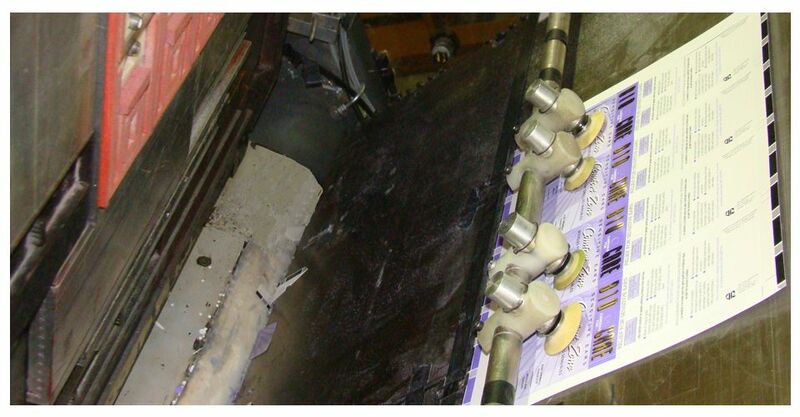 Combination runs as well as many individual custom runs utilize process printing. 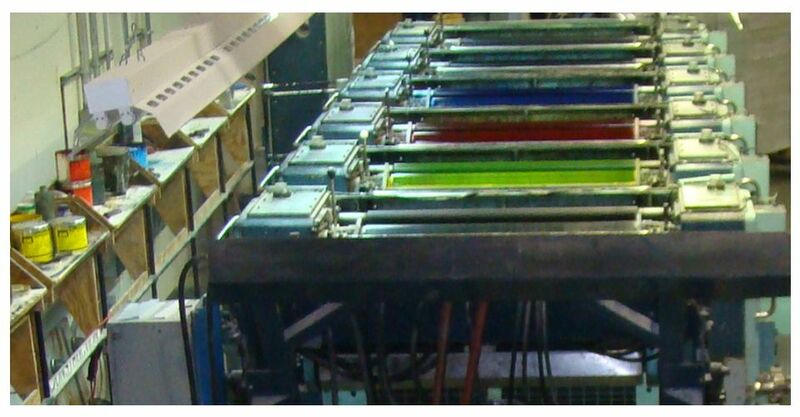 Reproducing colors in process printing has certain limitations. Solids created out of screen tints should be watched to eliminate variation from run to run. When a specific color is required, color matches are created and color standards are set. Highs and lows are created around the standard color. The size of the blister including draft and flange is very critical in package design. If blisters are to be used, the designer should get prototype blisters made. The package can be designed around the blister. A tall product with a 10 degree draft side wall can add 1/2" to the size of the blister. The size of the blister configuration may cause nesting problems. 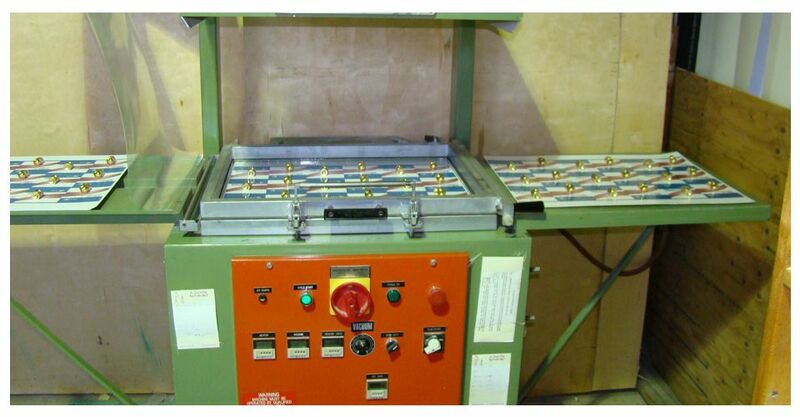 Skin packages are produced in sheets which conform to the machine platen size. Typically these sizes are 18" x 24", 24" x 30" and 24" x 36". We will look at the height of the product; it is assumed the distance from the product to the edge of the card should be the same as the height of the product. Depending on the weight of the product this can be cut down to half. When sizing skin packaging, we will be concerned with bleed. 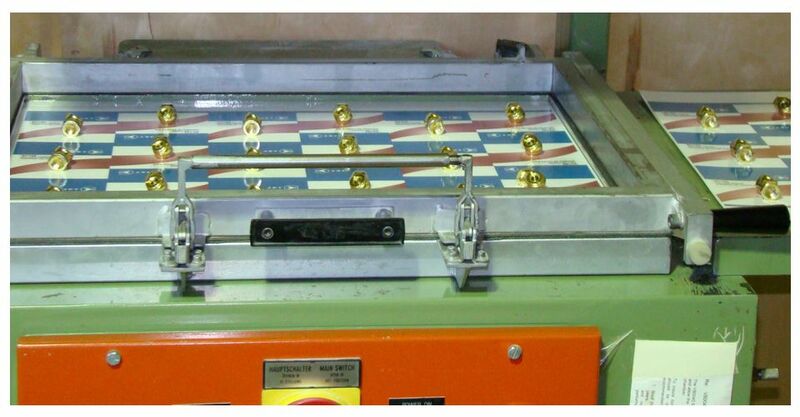 A fixed board size forces the package designer to make maximum utilization of stock. If round corners are to be used at least one direction requires 1/4" matrix. If the printing bleeds off the edges in screens or multi colors, a 1/4" matrix is used in both directions. 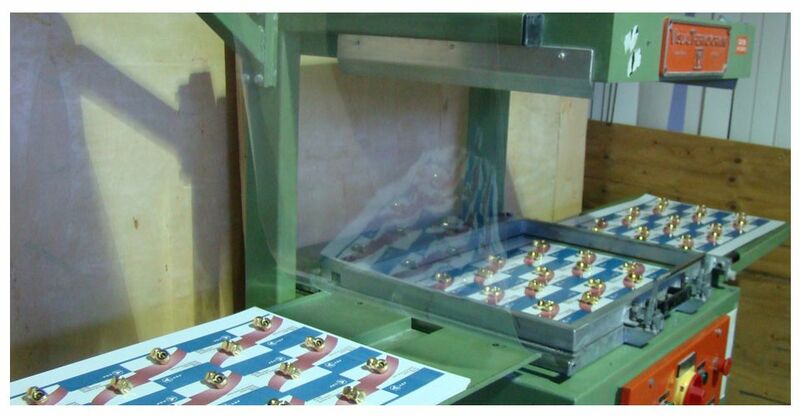 A card 9 up on an 18 x 24 machine would be 5-1/2 x 7-1/2 not 6 x 8. Additional considerations should be alternating rows in layout for film bridging. Coated stock and uncoated stock refers to how the paper or board was treated. 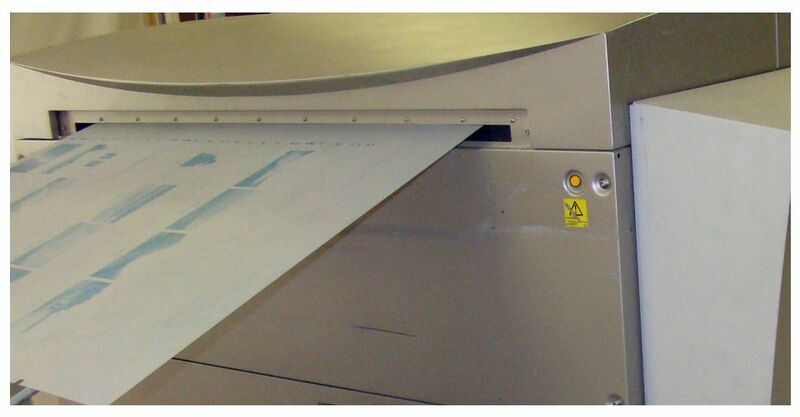 The type of paper coating affects the papers printing property, lustre and ability to absorb color. Our blister cards are produced on board that is fabricated at the mill with a clay coating. This surface enhances the printing reproduction. On the other hand skin board is on uncoated stock. 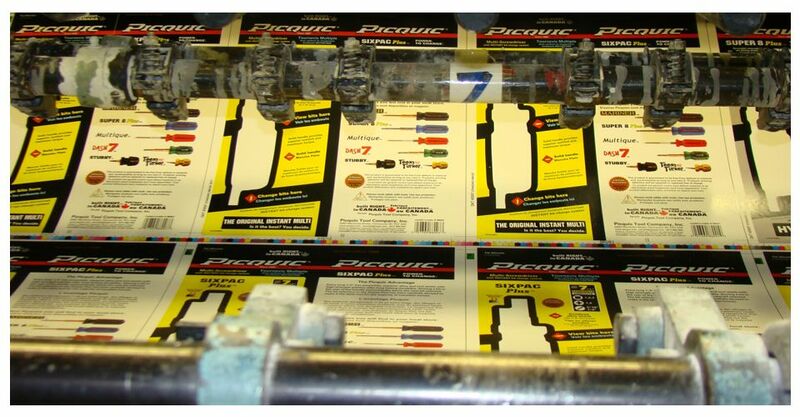 Most ink matching systems provide color matches on coated and uncoated stock. If both blister and skin are used in a display product line, care should be taken to produce consistency in color matching.